Count Slowly and the 420s – Legalize Everything and Tax It! Legalize Everything and Tax It! 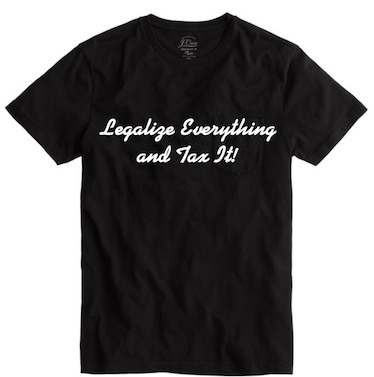 Buy my t-shirt – support legalization!